Mark your calendars for the 2nd annual Burger Bash on Friday, August 17th, 5-7 p.m. This event will be held in conjunction with the Renegade volleyball and football team soap scrimmages. The Burger Bash serves as a primary fundraising event to sustain our program serving local beef in school lunches for Chambers students. 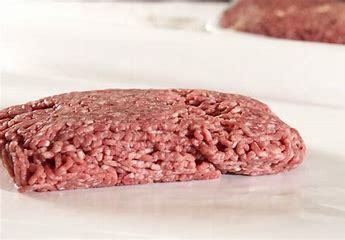 Area beef producers interested in supporting this fundraiser are encouraged to contact the school at 482-5233 to pledge your home-raised ground beef to be grilled for the Burger Bash. Our goal is 80 pounds of ground beef. Last year several families contributed 10 pounds of their hamburger to help us serve big, tasty burgers for this meal. Any size donation is appreciated to help this event be a success!